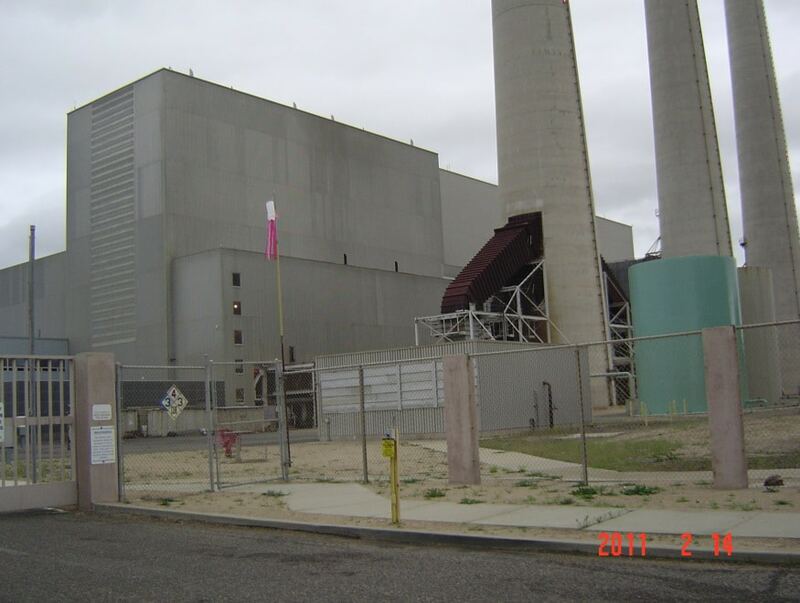 Project: Dynegy, a Houston-based wholesale power provider, wished to evaluate its options in the adaptive reuse of its 600 MW Morro Bay power plant and associated holdings in the City of Morro Bay in San Luis Obispo County, CA. Challenge: to model alternative outcomes before entering into binding agreements to sell, hold, or redevelop the property. Result: Presentation to local Dynegy Board; project held up during bankruptcy negotiations.